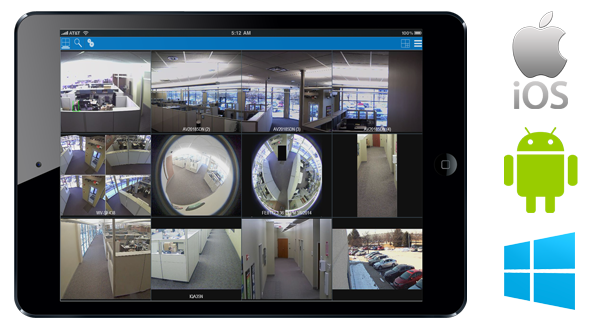 One of the most widespread uses for video surveillance / CCTV systems is loss prevention. 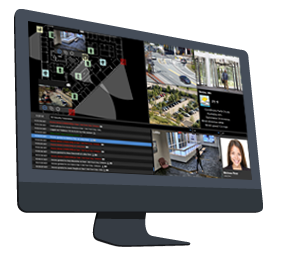 Simply placing cameras at locations where a crime may occur has an affect on criminals and causes them to think twice about committing the crime. 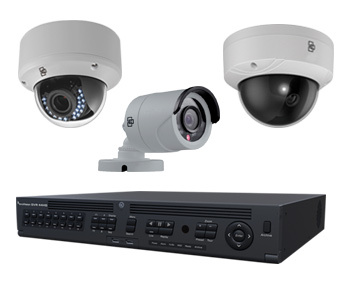 While security cameras don't prevent crime from occurring, it is a major deterrant. Futhermoe, should the crime be committed in the location of the camera, surveillance systems also provide evidence in the unfortunate event of the crime taking place. 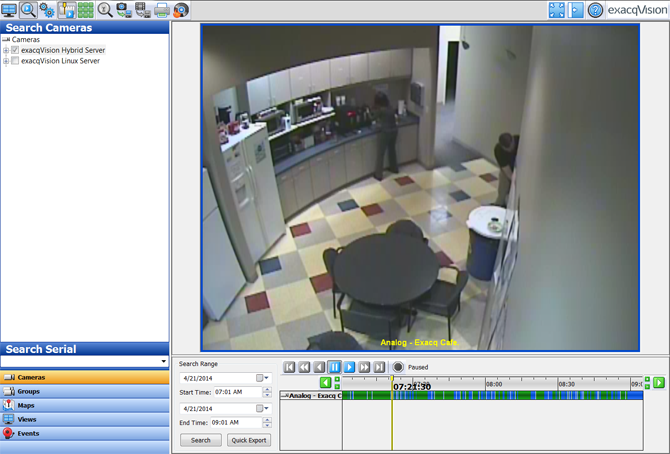 Surveillance / CCTV systems store recorded data for playback at a later time. With new advances in technology and the ability to store data, DVRs (digital video recorders) and NVRs (network video recorders) are coming with larger hard drives than ever. 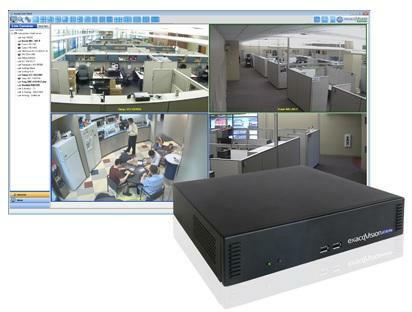 This provides the ability to store more video for longer periods of time. 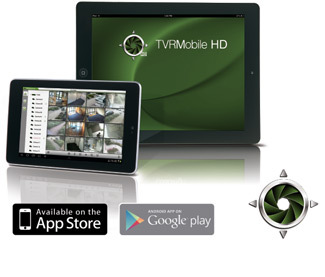 Remote viewing and monitoring are also available using most of today's mobile devices.